Cheryl Kessler was born in England, raised in Eastern Canada. Her love for music began at the age of 7 learning the play the Accordion with the Continental School of Music. She began her training in Theater at the age of 8 with the Montreal Children’s Theater, continuing her training with her high school Drama program. At North Carolina School of the Arts, she studied Voice, Ballet, Tap (her favorite) & Jazz receiving a BFA in Drama. After graduation, Cheryl became a Dance Instructor for Arthur Murray Dance Studio & discovered a new love – teaching. 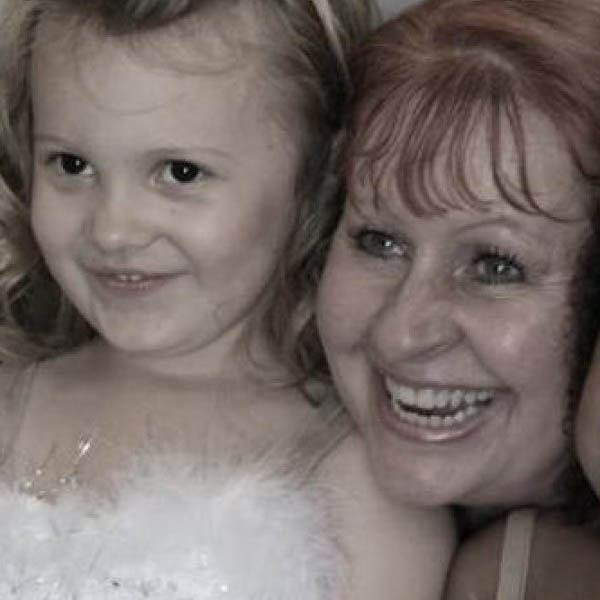 As an Owner/Teacher of a Dance Studio in Florida for 7 years, teaching Ballet, Tap, Jazz, Ballroom and Drama for 2yr olds – Adult, Cheryl discovered another new love – teaching young children. Moving to Orange County, she continued teaching young children with Music Together & music & movement in a preschool. She recently completed her Early Childhood Education & Infant Toddler units from Saddleback College. Cheryl believes that exposing children at an early age to the Arts broadens their creativity and will give them a greater appreciation of the Arts throughout their life.